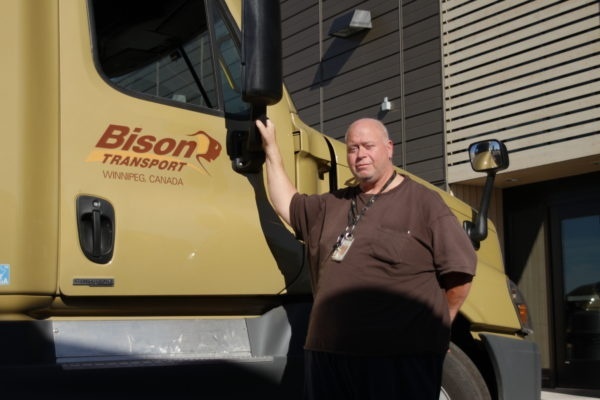 With a wide variety of lifestyle options, Bison works closely with our Drivers to find a run and schedule that best suits their needs. Recently, it has been our Canada/US Northeast Short Haul Fleet that is experiencing strong growth, and the reason is simple: our Drivers are making more and working less, so they’re able to spend more time at home with family and friends. 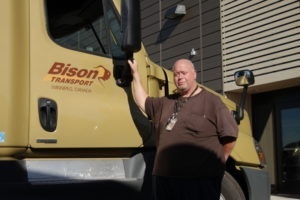 Nicolo “Tiny” Caleca, who has been driving with Bison since October 2008, recently made the move from Open Board to our Canada/US Northeast Short Haul Fleet and is really enjoying his new lifestyle. Tiny recently switched to the Canada/US Northeast Short Haul Fleet and enjoys his new lifestyle. In addition to getting time off each week, our Canada/US Northeast Short Haul Drivers, who can be based out of Mississauga, Ottawa or Dorval, run round trips into the Northeast United States, meaning they are able to get home between runs every two or three nights. Not only does the Canada/US Northeast Short Haul run provide our Drivers with additional home time, it also puts them in a position to earn more money while spending less time on the road. “The average run is 400-500 miles for the day, so we’re not running as hard and there’s less fatigue as a driver,” Caleca said. As a Company Driver, Canada/US Northeast Short Haul Fleet members earn $0.48 per mile, with a two-cent per mile US premium, while Owner Operators earn $1.34 per mile, plus the two-cent per mile premium and a fuel subsidy. For Owner Operators, however, great mileage rates aren’t the only financial benefit. The reduced mileage and improved road quality make the trips much easier on the equipment compared to running with a typical open board fleet. When it comes to running in the Northeast, many professional Drivers are initially hesitant. However, at Bison, that simply isn’t the case. Our operations team works closely with Drivers to navigate the region and ensure Drivers are comfortable with their run. Tiny, for example, typically runs from Mississauga through New York State, Pennsylvania, and New Jersey, but has his run scheduled to help him avoid traffic. As for actually running into New York City, Bison is able to work with Drivers to keep them entirely clear of the Big Apple if they aren’t comfortable being there. 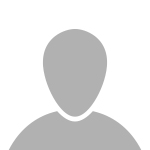 If Drivers do end up driving into the city, we are often able to send them in at night, when traffic is minimal, and even arrange for parking with some of our well-established customers in the region.